The five beloved sports from the original Wii Sports – bowling, tennis, baseball, boxing and golf – make a dramatic and competitive return on Wii U! The games are being released individually as downloads featuring HD graphics, enhanced controls via Wii MotionPlus technology, as well as a much-requested online multiplayer versus mode. 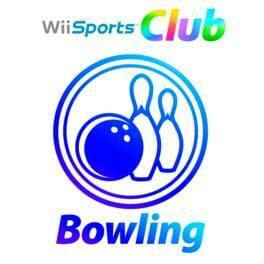 Wii Sports Club: Bowling is available from 8.40 to 8.40 from 1 shops.